Nest has finally unveiled its first home security camera called the Nest Cam at an event in San Francisco, and as you would’ve already guessed, it’s the successor to Dropcam Pro. 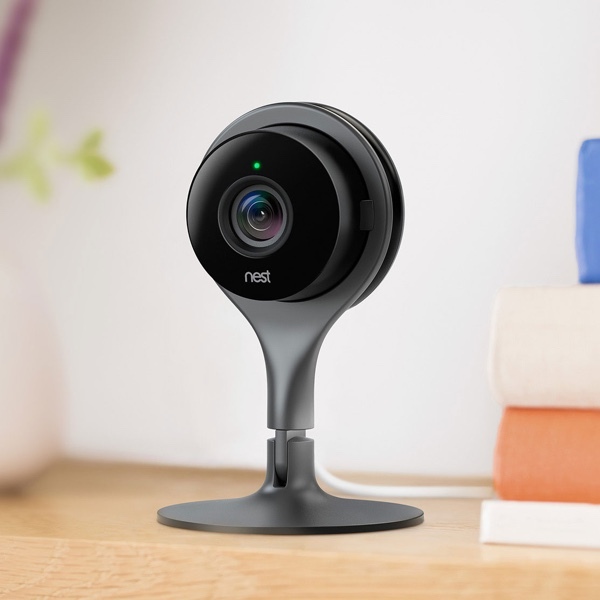 Nest Cam is the first camera intensive product that the company will be releasing under Nest branding. 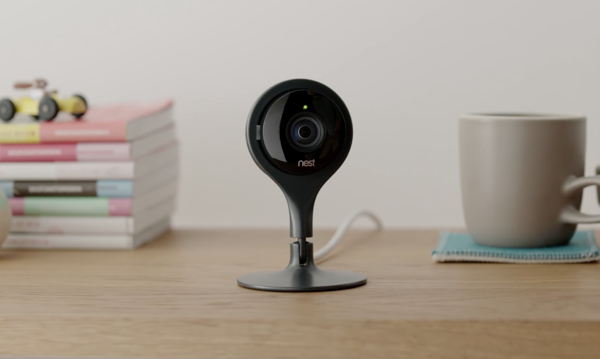 Nest acquired the company behind popular Dropcam line of cameras for $555 million last year making it pretty clear that the former would be looking to enter the smart home camera business. This news and final product also confirms an earlier photo leak of a camera which was rumored to be the new Nest Cam. We’re not sure if Google’s acquisition of Nest four months prior to Nest acquiring Dropcam had anything to do with speeding up the development of the Nest Cam, but it’s hardly surprising that the contraption is quite similar to the Dropcam Pro, barring the looks. 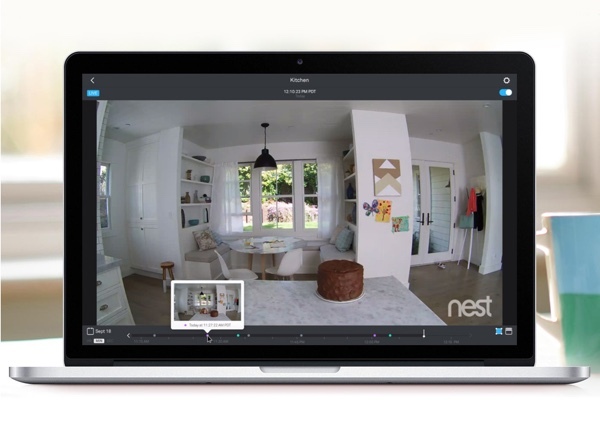 Nest Cam offers full HD 1080p video recording at 30 frames-per-second with a field-of-vision spanning 130 degrees. However, in low-light conditions the Nest Cam actually comes in at a slight disadvantage compared to the Dropcam Pro, as the latter’s IR night vision is rated at 25-feet compared to Nest Cam’s 20-feet. On the design front, Nest Cam features brand new design making it a modern looking home security device. It also sports a magnetic base, making it easy to stick to metal surfaces. The standard tripod mount is included too for mounting it anywhere you like. Nest Cam can stream live video feed to devices running Android 4.0+, and iOS 8+, but if saving those footages is a priority, Nest has you covered with a cloud service where you can dump up to 30 days worth of video footage. The service called Nest Aware has sharing features baked right into it, with a further option of saving a selection of clips locally on your computer. Interestingly, Dropcam also offered a similar cloud service with a subscription that costs $9.99 a month. Nest Aware will cost same, that is $9.99 per month. As is the case with most of Nest products, this smart home camera will be able to integrate with other relevant devices such as Nest Protect sensor, including the new model announced today, which can detect smoke and carbon monoxide in the air. Upon any such detection the Nest Cam will automatically turn on and start recording the incident straight away. 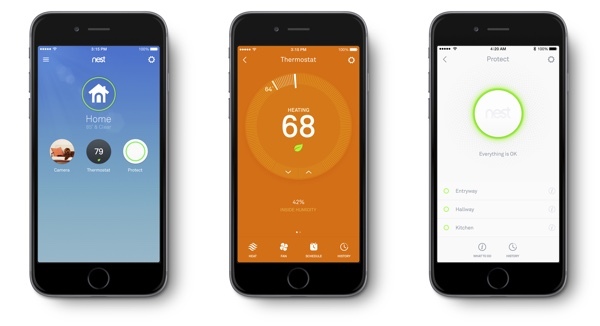 Alongside the Nest Cam and the second-generation Nest Protect, Nest has also unveiled a brand new app where all of its smart home products can be controlled from one place – including the Nest Thermostat. The new app is available for iOS, Android and on the Web. The Nest Cam will set you back $199, whereas the Nest Protect will cost you $99. 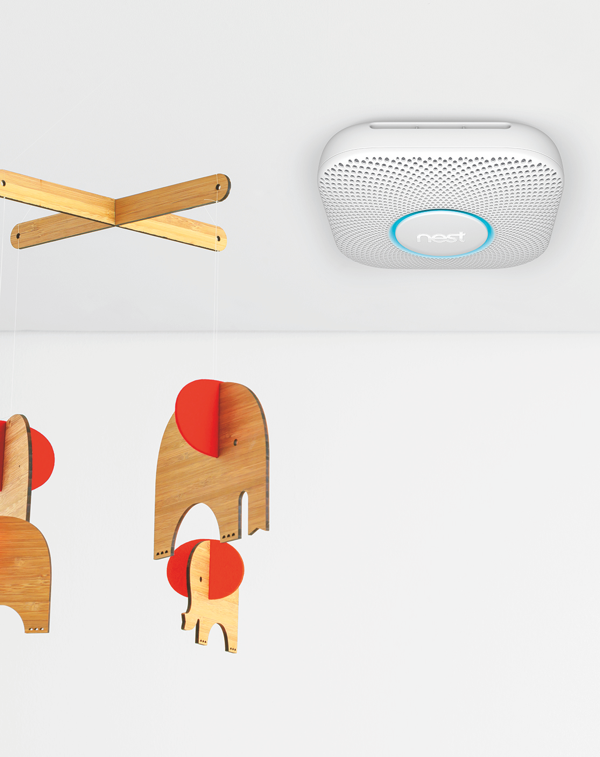 Both of these products can be ordered from nest.com.